Couple a days ago the Sleeklens.com contacted me and asked me to write a review about their Lightroom workflow. The page sell professional workflows to photographers who are looking to cut down time editing their photos and get better results. 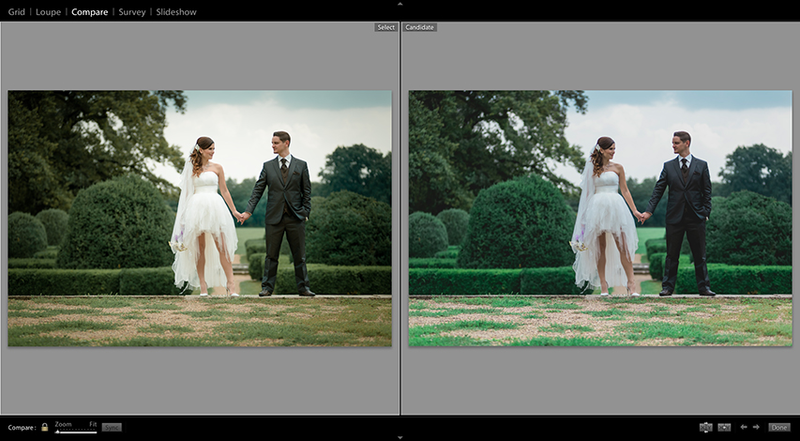 For me as for any other professional photographer the biggest issue is always the time what I spend with the editing. 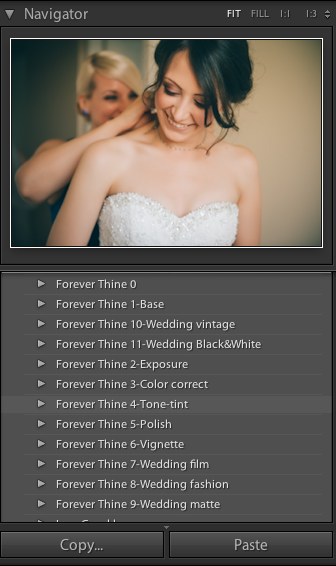 Here is a fast review about their Forever Thine Wedding Lightroom preset (Sleeklens wedding lightroom presets). First of all the package contains not only presets but also brushes (what I found very cool and useful). 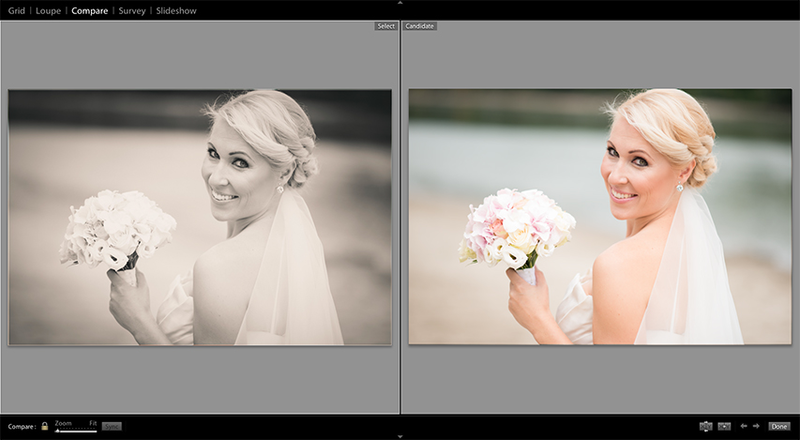 Wedding Black&White is my favorite, 70% of the presets are truly great. Also what I really loved, those are the custom brushes. These brushes are really easy to use and fixing issues (exposure issues, fixing highlight, shadows, bring out details, etc.) in a second. 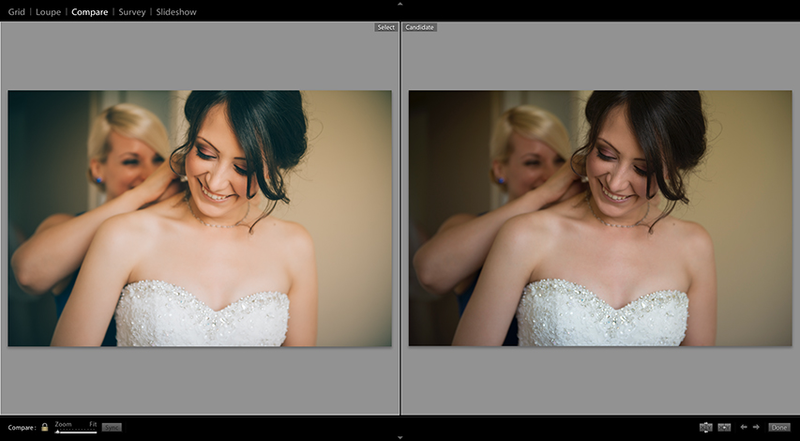 Here are couple of images created with the wedding workflow (select=after, candidate=before). Of course the correct white balance is crucial in every editing. 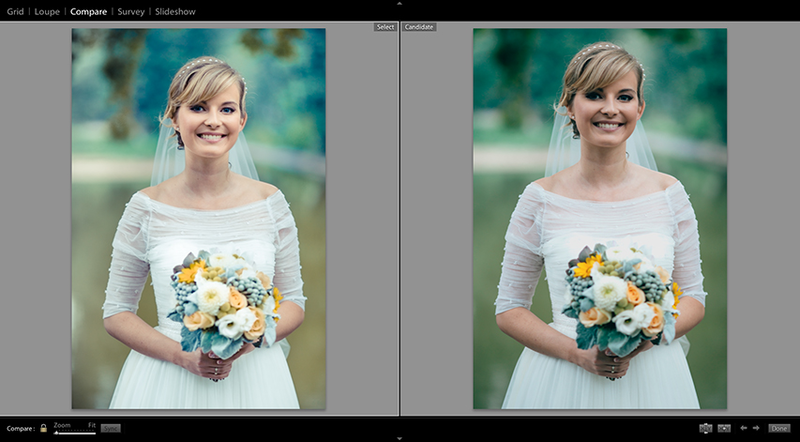 I used only the presets and the brushes from the package, have not tweaked the images after adding the preset. (some pages reviewing the presets with tons of tweaking, you purchase the product and your image will never look like on the sample image). This is a very useful and powerful tool for either professionals or hobby photographers. Once you are familiar with the workflow you can save tons of time ( I think anybody can find the favorite presets after playing around with it after 1 or 2 hours). Should you buy it? If time is important for you and you have some money to spend then don’t hesitate. Visit the Sleeklens page for presets or photoshop actions, they have some promotion with low prices.